The most recent addition to the DCEU, Shazam came out yesterday and the film already has made a lot more money than experts expected. 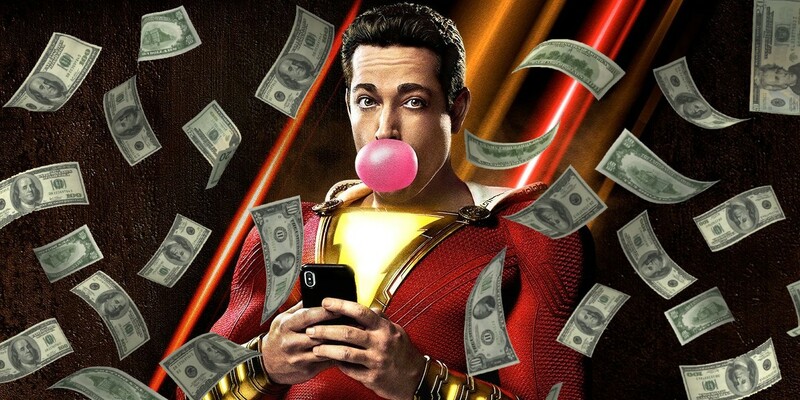 As per Deadline, Zachary Levi’s Shazam made $5.9 million Box Office collection in the United States and Canada, only during previews. To this, if you add up Fandango sneak peaks, the film has made $9.2 million in the domestic market. “Lots of late night business pushed Shazam! to higher figures last night from the early $4M+ we first spotted. Imax and premium large format drove 31% of Shazam!‘s business last night. PostTrak was 83% positive with males turning up big,” Deadline reports. 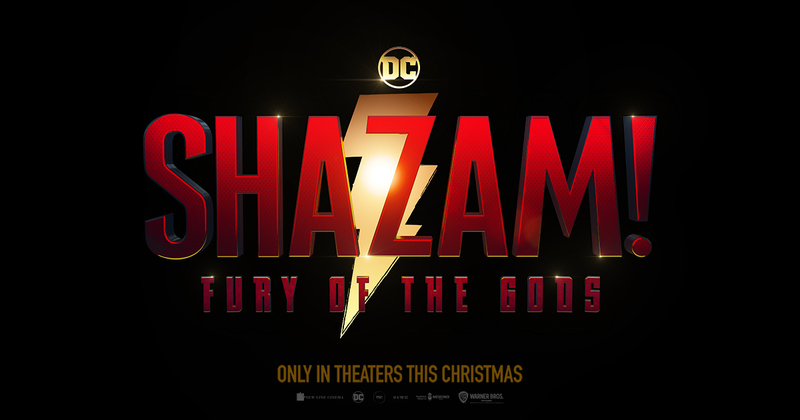 The site also compared Shazam’ s opening to MCU’s Ant-Man, which does make sense as both characters are small and make more light-hearted films for their franchises. Ant-Man grossed $6.4 million on its first night. “Shazam! carries a net production cost of around $100M, and after its global launch, the current expectation is that it should fare quite well in the long run,” Deadline added. The experts track Shazam to open between $45 million and $50 million towards this weekend. “While Shazam! isn’t deep-deep DC universe, he arguably doesn’t have the massive popularity of Superman who has been kept alive through movies and cartoons. While Superman has continually been kept alive by DC, Shazam goes in fits and starts,” Deadline wrote. Shazam is also expected to perform well at foreign markets. “A lack of familiarity with the character abroad is not expected to have a major impact. Sources are seeing the international opening in the $100M range with some more aggressive figures up as high as $120M. All in a global blast-off between $145M-$170M,” Deadline explained. Shazam faces competition with Pet Sematary by Paramount Pictures, which was earned $2.3 million last night. Shazam is currently certified fresh on Rotten Tomatoes with a rating of 93%. Now we just need to wait and watch as to how the audiences react to Shazam’s worldwide release. Shazam is out in theaters now.